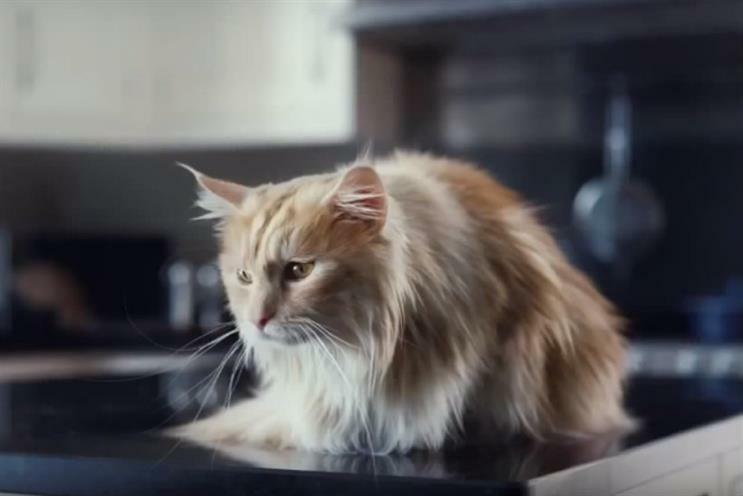 O2 is evolving its "Be more dog" campaign - but its furry campaign stars are getting the chop. The operator will retain the 'be more' aspect of the campaign, which focuses on persuading consumers to be more curious and enthusiastic about technology and its myriad possibilities. In the original ads, this attitude was depicted as an apathetic, indifferent cat learning to embrace a dog-like enthusiasm for life. The revamped version retains the central 'be more' concept, a source told Campaign, but will not feature a cat or dog as the creative execution. The source described the upcoming campaign as a "natural evolution" as opposed to "any great unhappiness" with "Be more dog", which has racked up accolades over the years. VCCP was behind the original "Be more dog" creative, and is currently working on its evolution. O2 also works with Forward Media on global media planning and buying, and Lida on CRM. O2 did not reply to Campaign's query about "be more dog" evolving. But, when initially asked if the campaign was ending, a spokeswoman said: "We are always looking at new ways to evolve the O2 brand but at this time 'Be more dog continues."